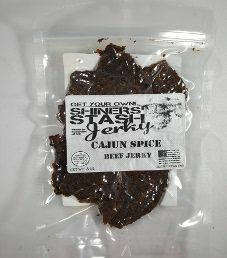 The next review for Shiners Stash will focus on a 3 ounce/84 gram bag of their Cajun Spice flavored beef jerky. 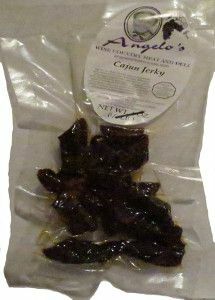 This flavor is described as just the right blend of spices to make it Cajun, but mild on the heat. 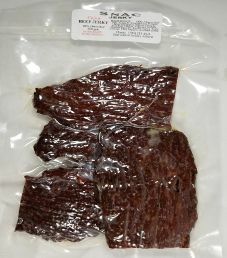 The jerky was graciously submitted for review by the owner, chef Swen Altis. 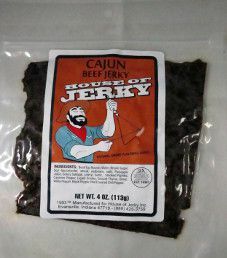 The next review for House of Jerky will focus on a 4 ounce/113 gram bag of their Cajun flavored beef jerky. 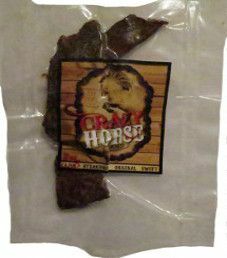 This bag was graciously submitted for review by Lesley from House of Jerky.